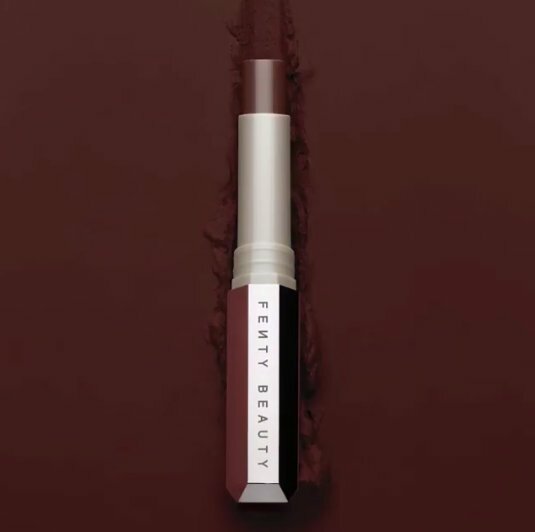 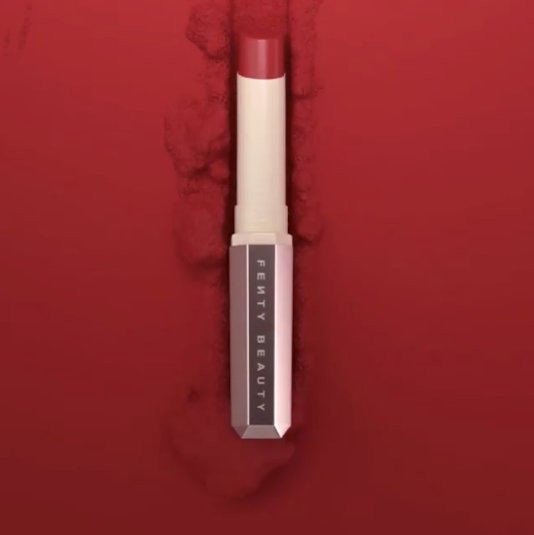 The alarm sounded 4 hours ago when Fenty Beauty Mattemoiselle Lipstick line was made official. We knew about this upcoming launch of a while now as Riri was leaving obvious clues on Instagram. 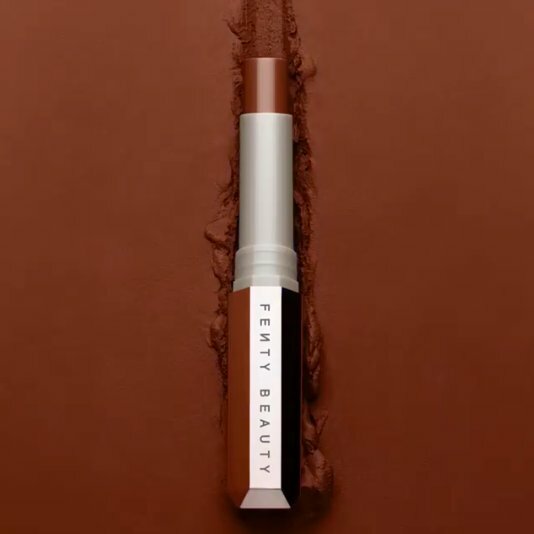 I put together a few of the shades last week and you can check how they look on Rihana’s lips. 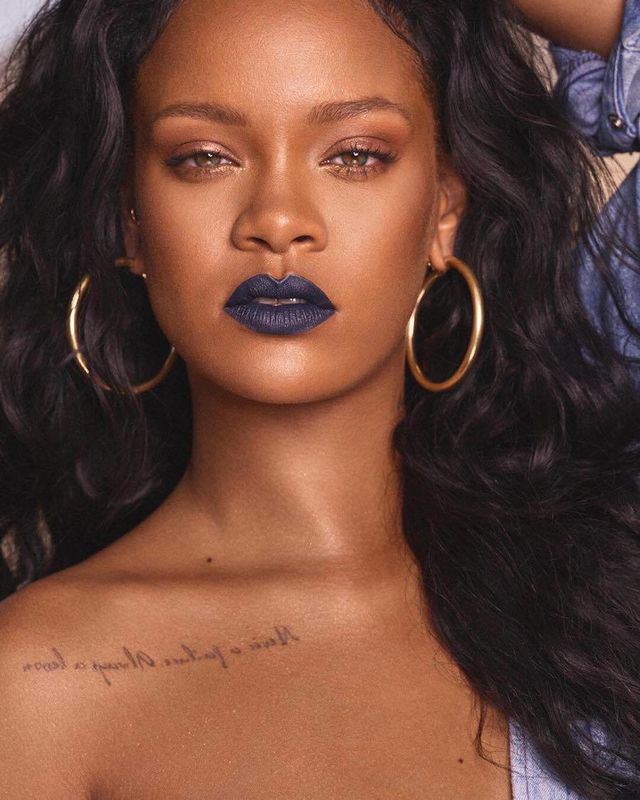 I think it’s awesome to see how pigmented they look on her lips. These are looking pretty hot but I’m buying them online and not stepping into the store on the second day of Christmas. Just out of curiosity, are you in the mood for shopping right after X-mas? 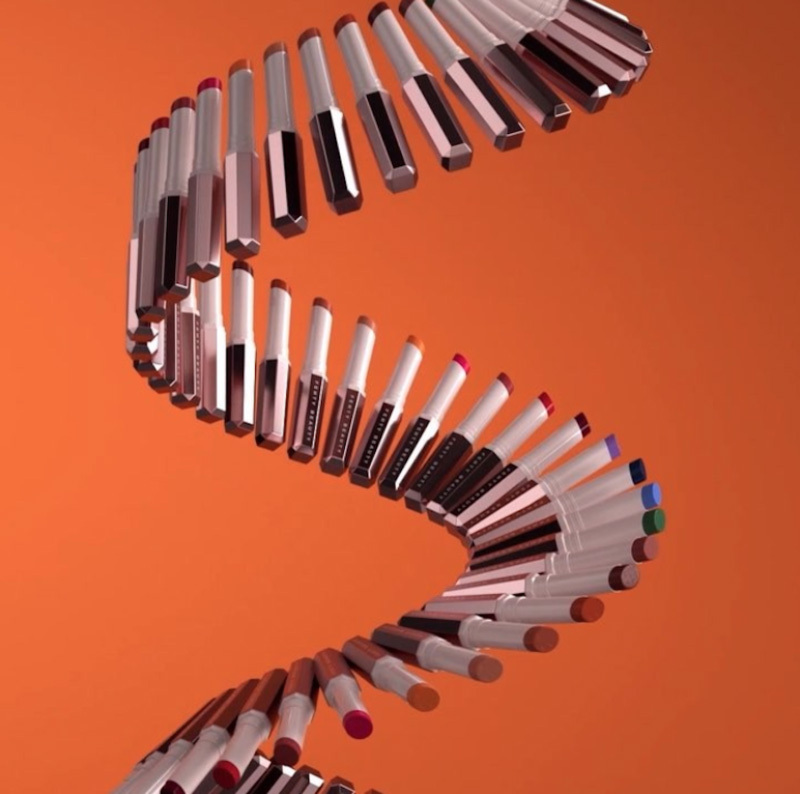 Is not hard to guess that the new Mattemoiselle lipsticks are purely matte. The name gives up the finish straight away. On the other hand the packaging is pretty similar with Starlit Hyper-Glitz lipsticks.